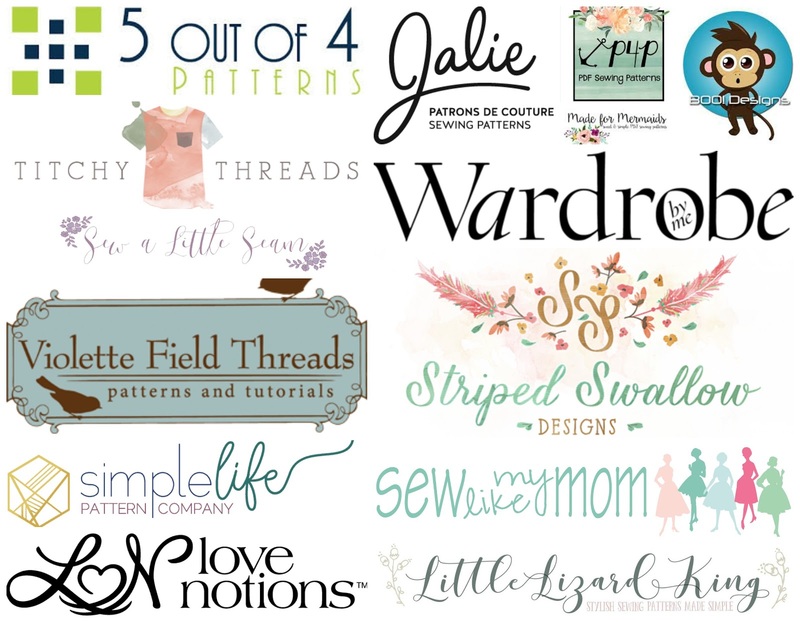 We're thrilled to be bringing you our very first blog tour cohosted by Karly Nelson of Paisley Roots and Tami Peterson of SewSophieLynn. 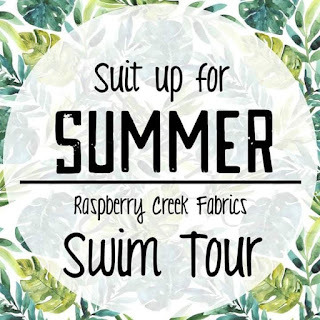 Each day is full of inspiration from some amazing bloggers and will feature fabric from our newest swim collection, discounts from pattern designers, and tons of tips and tricks to get you sewing swimwear in no time! 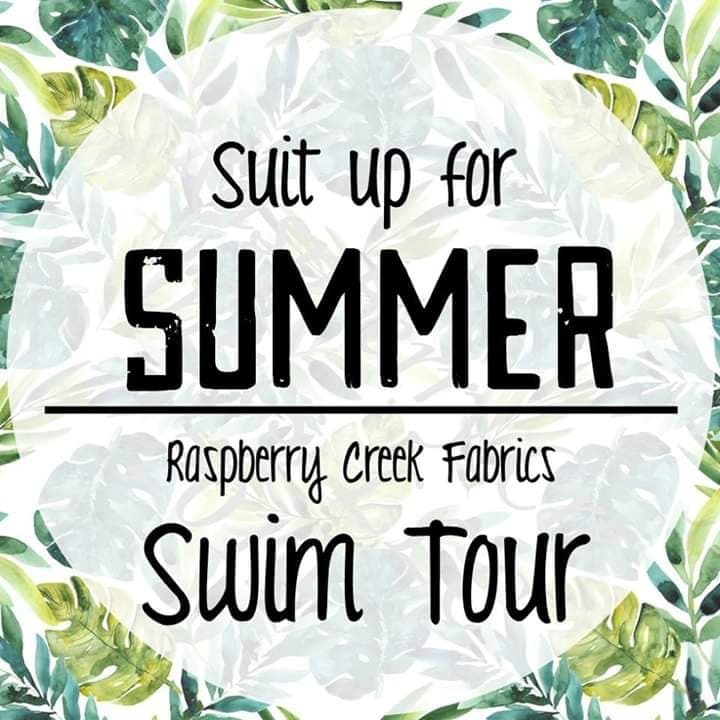 Our Day One stops feature some incredible women's suits to get you ready to sew swimsuits that makes you feel like a super model! Check out Nicole's killer swimsuit and read her thoughts on embracing our incredible bodies. Her darling little guy is the icing on the cake! Stephanie's suit is perfect for keeping out the chill and staying nice and covered for long days in the sun. Head to her post for her simple modifications to create this sporty look. Jessica of 5 out of 4 not only sewed up a suit for the tour but she's one of our lovely sponsors too! Head to her post to see how she broke in this suit with a weekend at the lake and a crazy adventure! Karly will be sharing suits all week and this darling hack featuring Boo! Designs patterns is beyong darling! Head to SewSophieLynn for a couple of boy suits in some classic prints. Is it summer yet?! 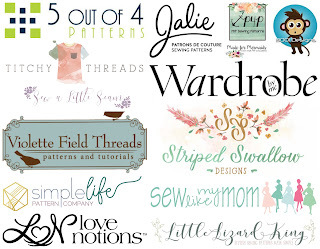 Make sure you follow along all week for loads of incredible swimwear sewing!